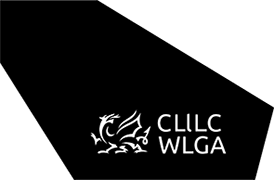 As part of Academi Wales, the Welsh Government and Welsh Local Government Association (WLGA) is once again working in partnership with the Local Government Association (LGA) to deliver the Leadership Programme for Elected Members. The Leadership Programme is a place where leaders, and those in leadership positions, can explore the latest thinking in political leadership, and equip themselves with the knowledge and skills they need to rise to these challenges. Part of the strength of the Leadership Programme is that it provides an environment where elected members from across the political spectrum can meet leading members from other councils and parties and talk about issues that are common to them. This combination of learning from experts in the field of leadership and from the experience of their peers gives graduates confidence in their abilities and a new network of trusted colleagues.